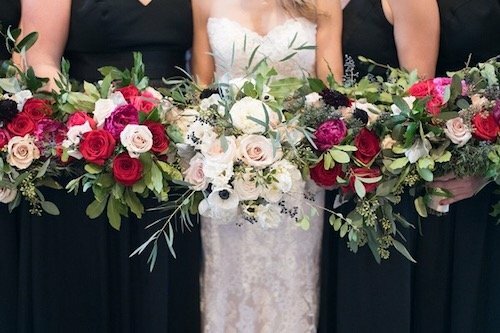 Lush red roses and sprawled greenery gave the this indoor, winter wedding a touch of the outdoors. 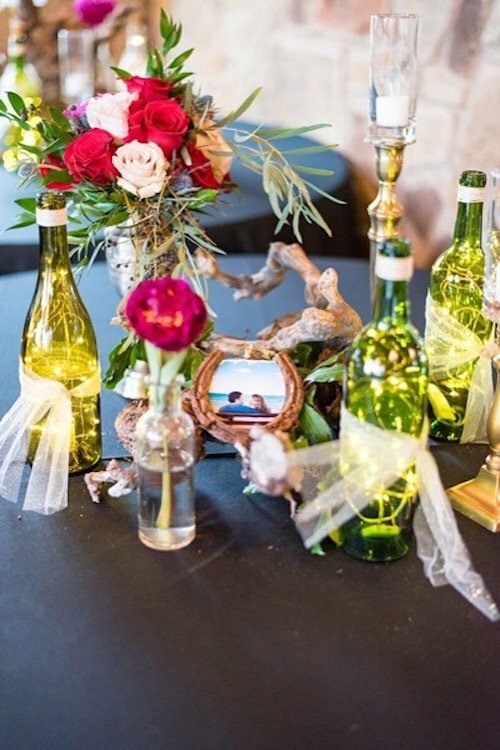 The twinkle lights in wine bottles and dimmed lights set the romantic, warm tone. 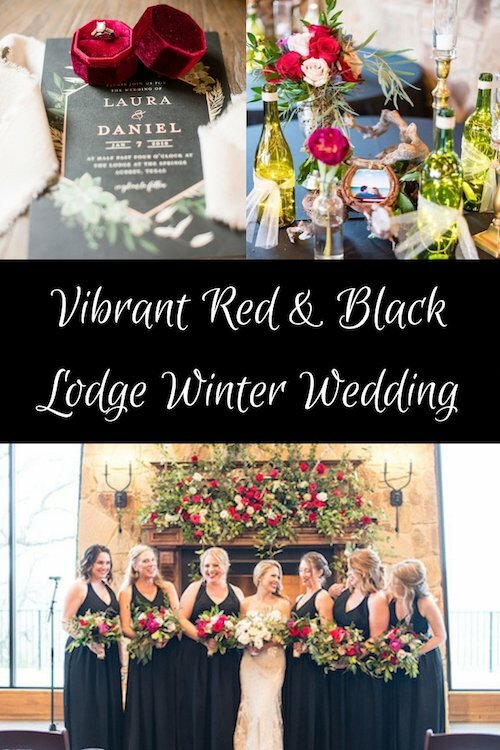 The Lodge at The Springs Denton set the tone for this rustic, winter wedding. 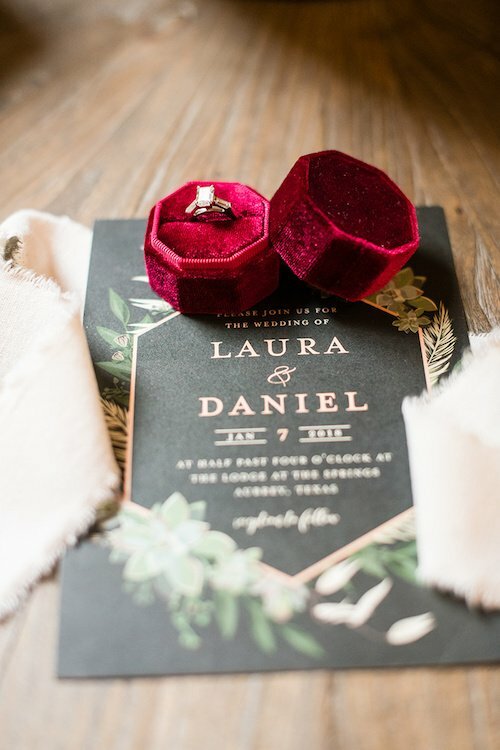 The bride and groom had an old Hollywood type of glamour to their look which gave it a stylish touch. 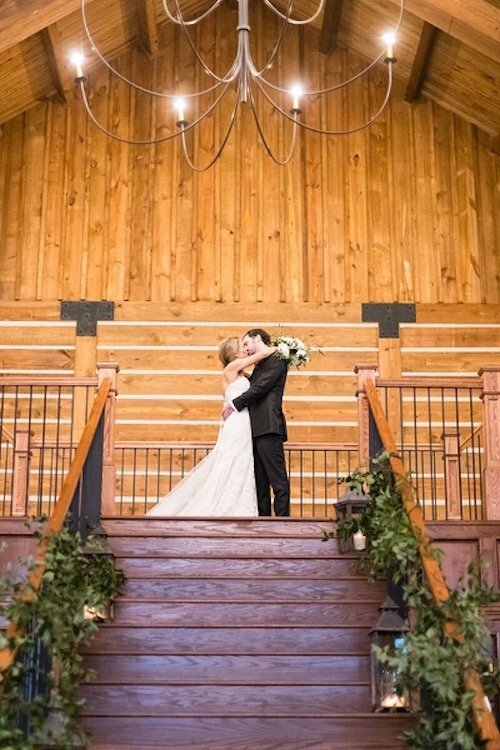 To this day, this is still one of most stunning wedding rain plan ceremonies I have done! 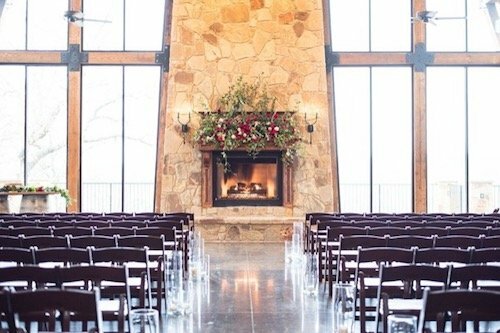 Laura & Dan’s wedding was held at The Lodge at The Springs Denton and had planned a beautiful ceremony in the outdoor ceremony space. 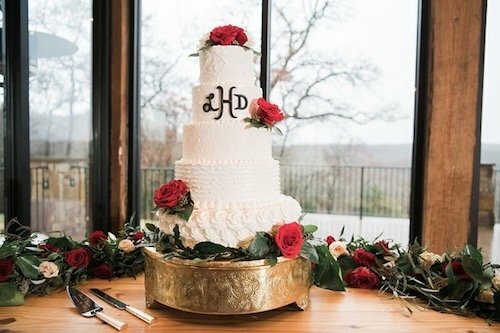 Unfortunately, Texas had other plans, and it rained on and off all day. 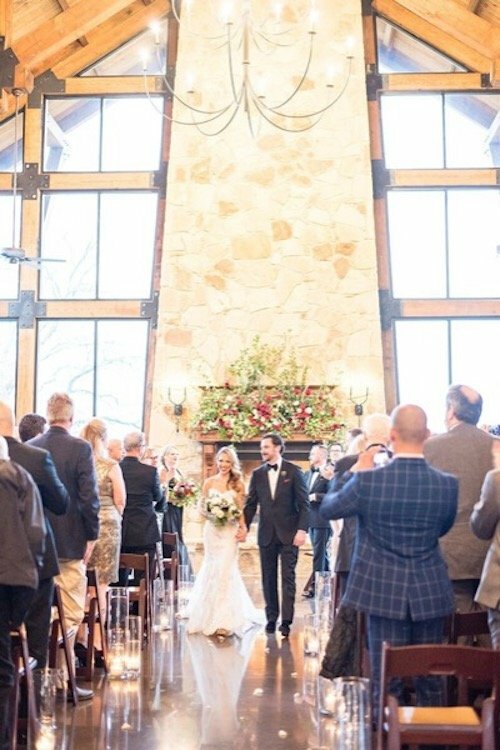 With a forecast of 100% chance of rain, they made the call the night before the wedding to go with a partial room flip and do the ceremony inside. 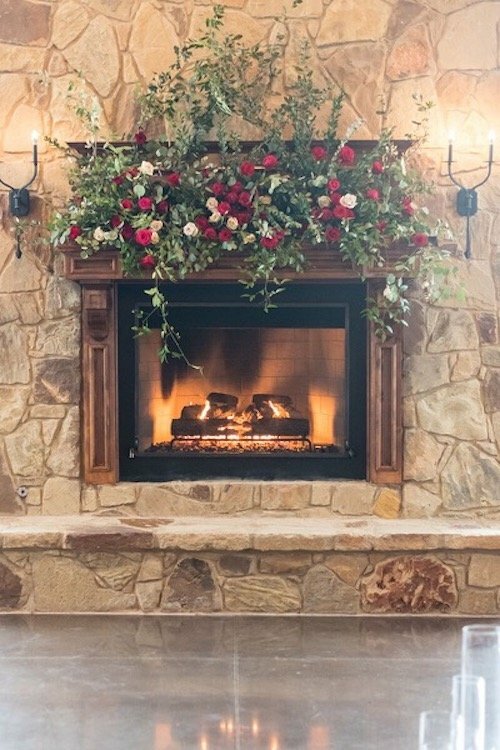 With the plans to have loose greenery wrapping the stair railing, and a stunning mantel piece made of greenery and red and white roses, this was quickly turning into a stunning indoor ceremony. 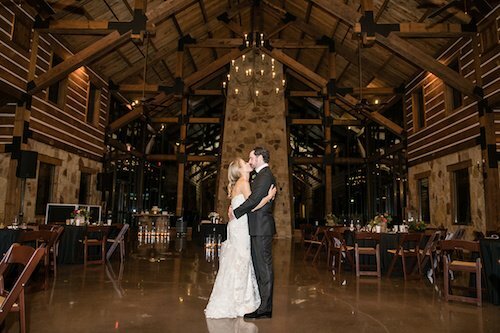 The Lodge is a unique stone and wood venue that really sustains its beauty with all different décor styles. 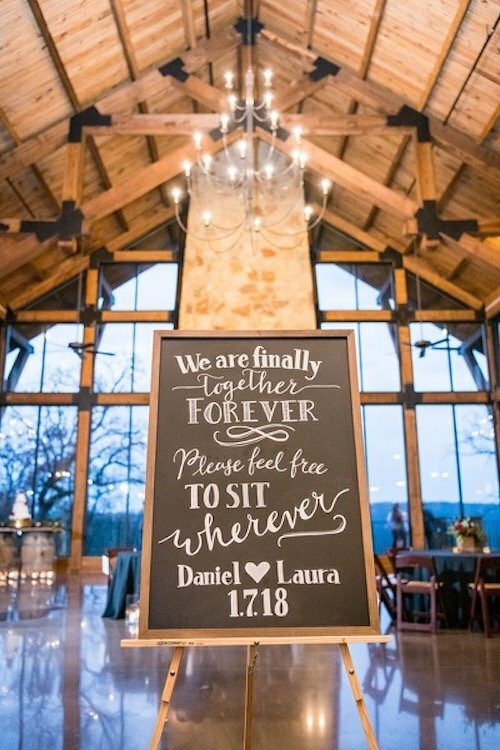 Laura and Dan definitely played in to the rustic side of The Lodge with their horseshoes, wood slices, and wine barrel cake table. 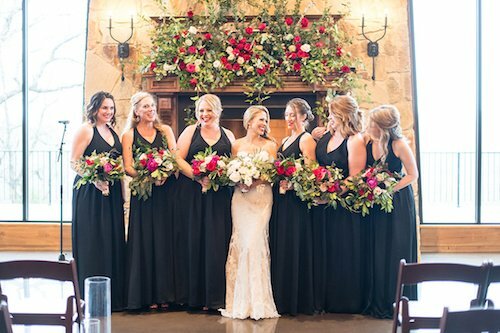 That didn’t stop them from showing their elegance with their sleek black linens and their sharp attire. 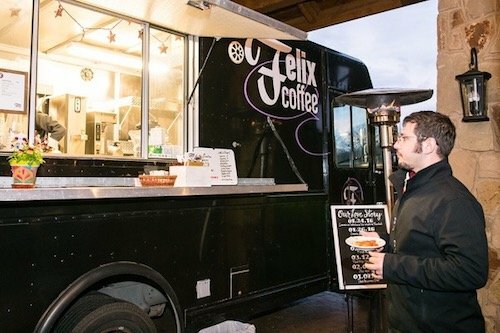 This Felix coffee truck was the perfect touch to keep guests warm in the cold, but they could also add an extra kick at the bar! 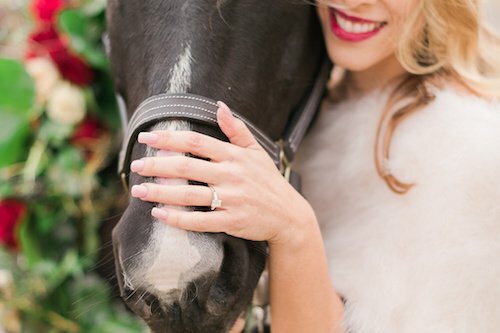 Spiked hot cocoa anyone? 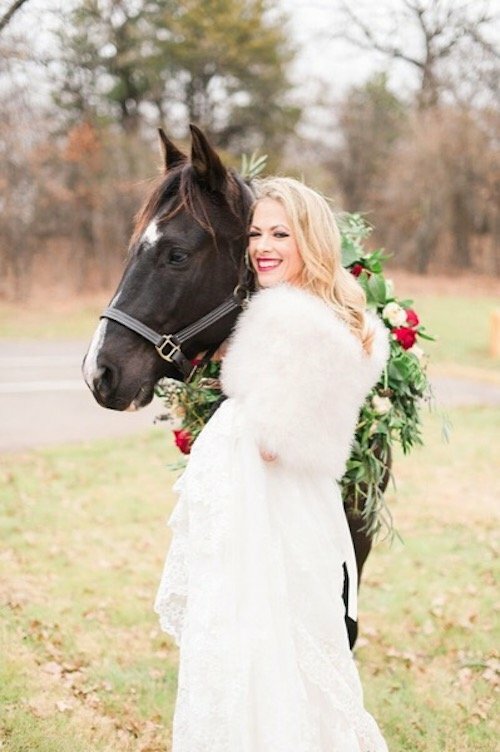 We cannot forget about Bow, one of Laura and Dan’s most special guests – Laura’s Horse! 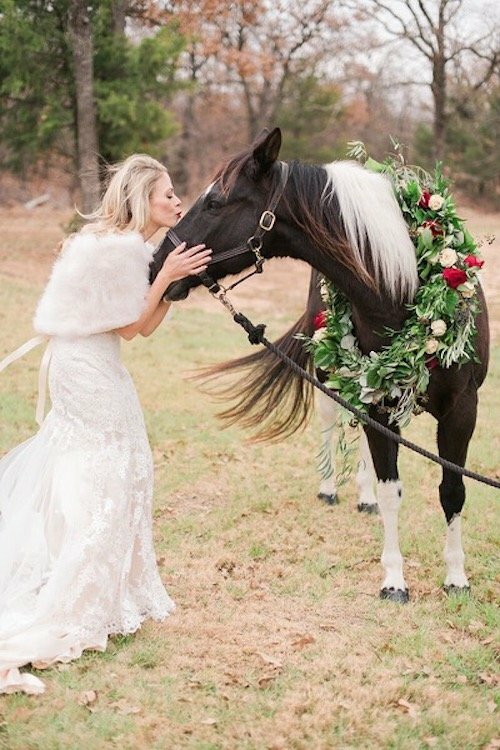 While she had a dream of riding into the ceremony horseback, the venue couldn’t allow it due to his weight and not wanting to break their beautiful stone pathway. 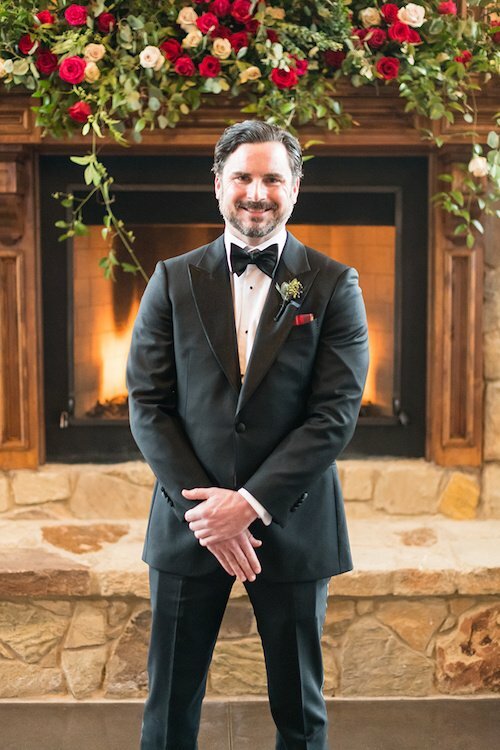 Laura still couldn’t have Bow not be a part of the day and after talking through all our options, he made an appearance pre-ceremony for a little photoshoot. 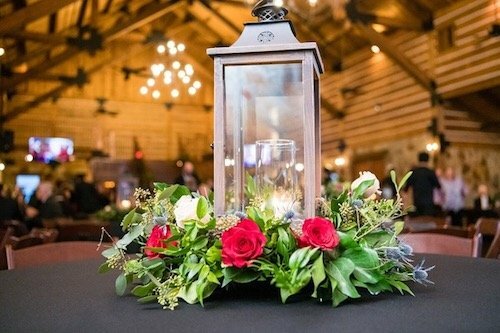 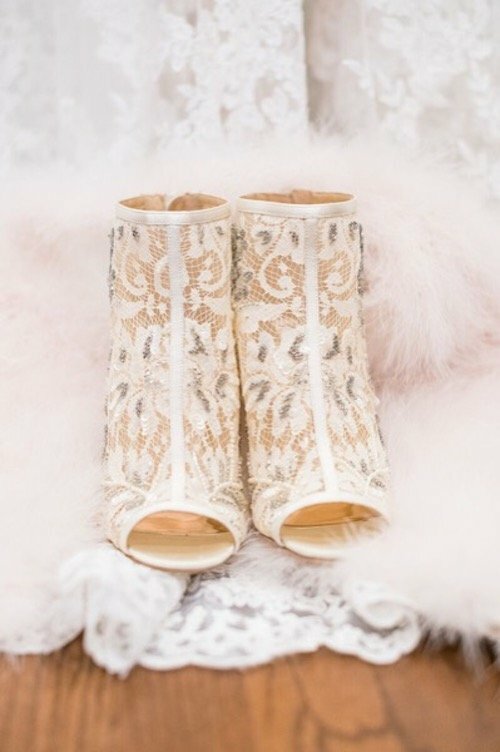 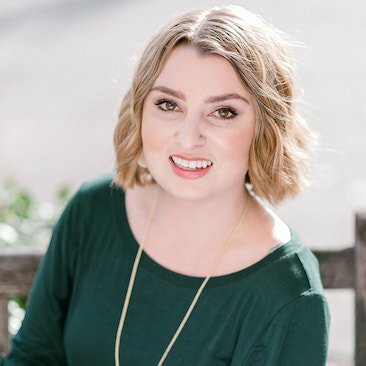 Megan is a Lead Wedding Planner at Each & Every Detail and has completed training through the American Association of Certified Wedding Planners. 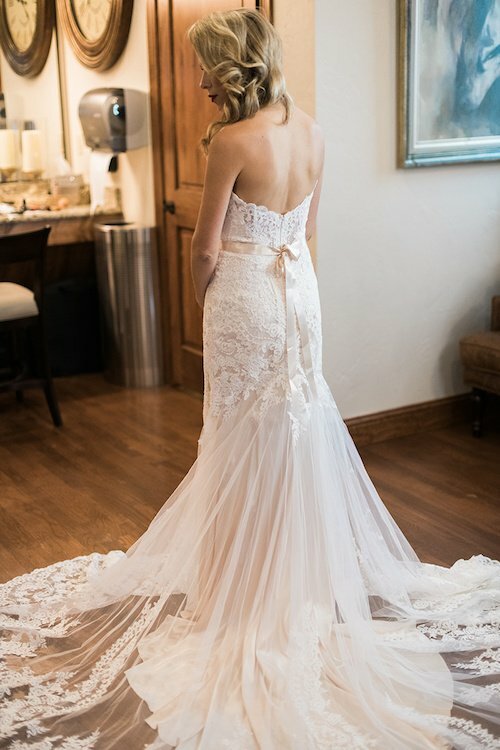 She has been at Each & Every Detail for two years.